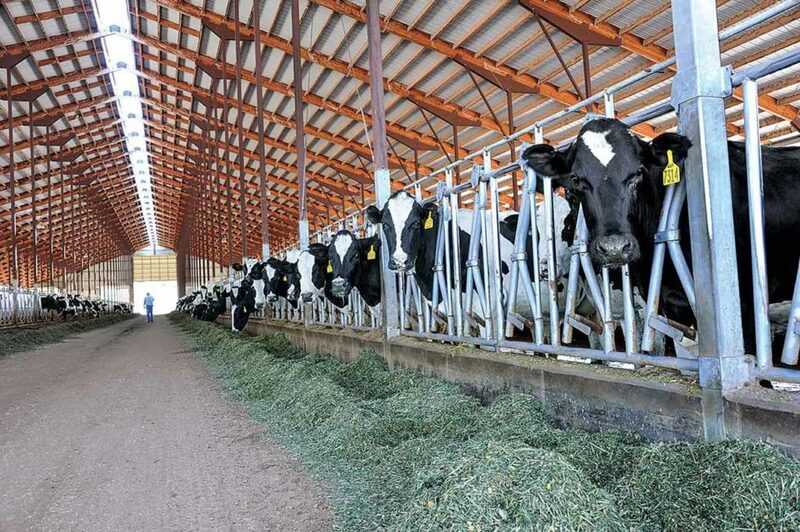 Idaho’s requirement that dairies employ best management practices (BMPs) to control ammonia emissions could provide dairy producers nationwide a peek into the future. The rule has also spurred research that could someday help clear the air at dairies across the country. Ammonia reacts in the air with nitrogen and sulfur oxides to form fine particulate matter that reaches deep into the lungs. It can also be carried by wind to sensitive ecosystems, boosting soil nitrogen levels and upsetting the natural balance of species. New understanding. 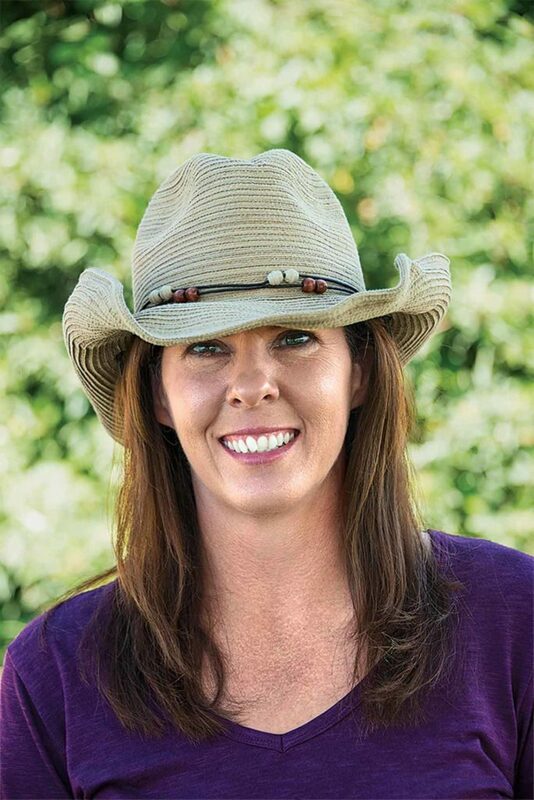 Idaho dairies are required to employ ammonia-controlling BMPs if they produce more than 100 tons of ammonia per year, says April Leytem, a research soil scientist with the U.S. Department of Agriculture’s Agricultural Research Service (USDA-ARS) in Kimberly, Idaho. In cooperation with the Idaho Dairymen’s Association, Leytem studied ammonia emissions from three Idaho dairies — a 700-cow open lot dairy, a 10,000-cow open lot, and a 10,000-cow freestall operation. Freestall dairies permit frequent scraping and, often, covered manure storage to reduce ammonia emissions. The magic number is about 140 grams of ammonia per cow per day. Another key finding is that ammonia emissions vary throughout the day, driven by fresh urine and increases in temperature and wind speed. That means sampling ammonia emissions must be done over at least a 24-hour period, Leytem notes. Seasonal fluctuations, peaking in the summer, also impact sampling results. Whole system. “One thing to remember if you’re ever dealing with ammonia is you’ve got to look at the whole production system,” she says. Dry-lot operations lose 78% of their ammonia on the lot, while freestall dairies would be better off focusing on manure storage facilities. Covered manure storage and injection in the field also reduce ammonia. Separating manure (which contains ammonia-producing urease) from urine (which contains urea) helps —slatted floors and frequent scraping reduce emissions in housing. Acidifying manure helps urea break down into plant-available ammonium rather than volatile ammonia, but it’s costly. USDA-ARS soil scientist April Leytem led a study that helps Idaho dairy producers comply with state ammonia regulations. Lowering crude protein and adjusting amino acids in the ration may be the most effective ammonia-reducing tactic for any dairy, says Leytem. Phase feeding — adjusting rations by age and lactation cycle — also helps. 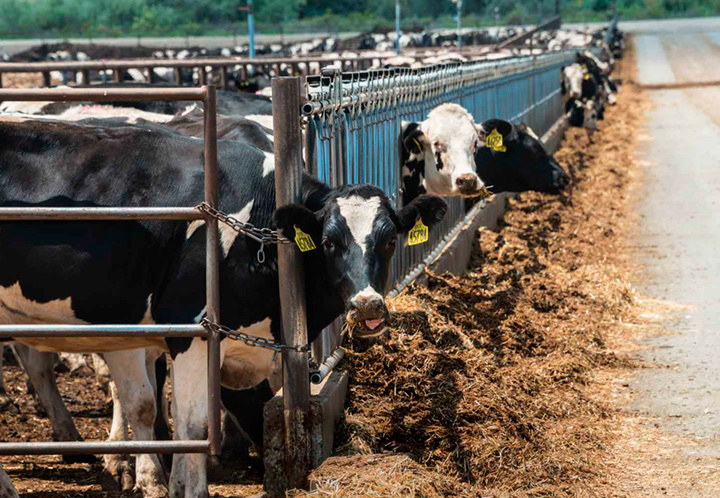 So far, most U.S. dairy producers won’t have to invest in ammonia-reducing BMPs, notes Albert Heber of Purdue University, who led the National Air Emissions Monitoring Study for EPA. Odds are most will just have to report their emissions rather than lower them, at least at first. “It probably would not be worth going ahead right now [with BMPs] unless what we see in Idaho is going to go widespread,” Heber points out. If it does, the producers watching Idaho will get a great preview.